Bathroom towel hangers, while often overlooked, play an important role within your bathroom. There are hundreds of Bathroom Towel Rack Ideas and styles that give them the ability to fit into the decor of any bathroom and perform the function needed of them. Towel racks can be incorporated into a bathroom in many different ways. First, you have to decide the function you want your towel rack to play. It’s not difficult to choose bathroom towel hangers. If you have a theme or have personal design preferences, then it should be easy. Do you want it to be for decoration? If so, then you might want to consider a single bar that attaches to the wall. This look is a simple and classic look providing a nice clean feel for your bathroom. 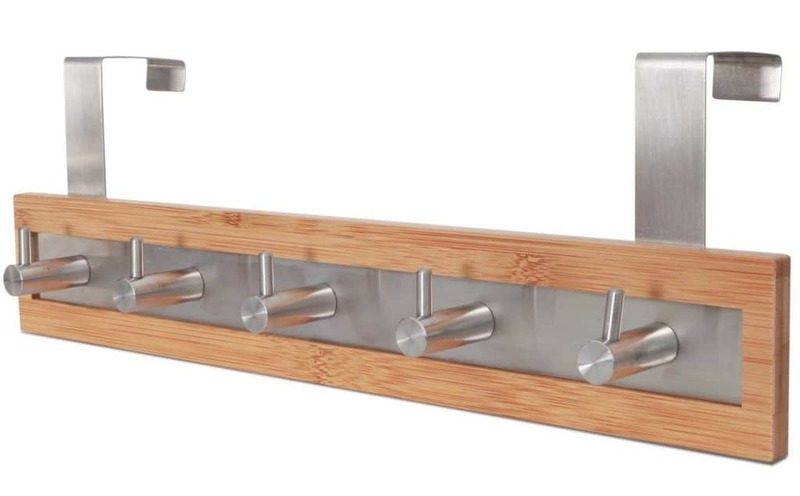 Another option would be a decorative towel bar with fun edges or a cool design. There are so many towel bar choices to choose from. No matter your style, you can always find the one that meets all your requirements. But it is still necessary to think about practicality when choosing any bathroom accessories. Your major bathroom features like the sink and the shower may predetermine your choices. You need your smaller accessories to sync with the bathroom’s theme. But be sure to consider utility at the same time. 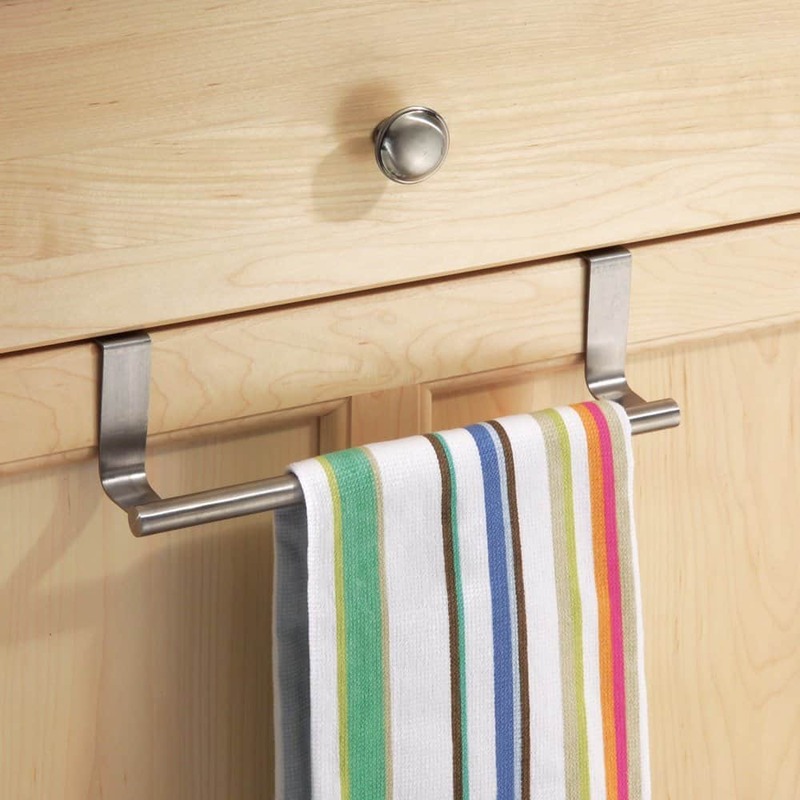 Accessories like towel hooks and towel hangers come in different shapes, sizes, and materials. These accessories are important for a functional bathroom. 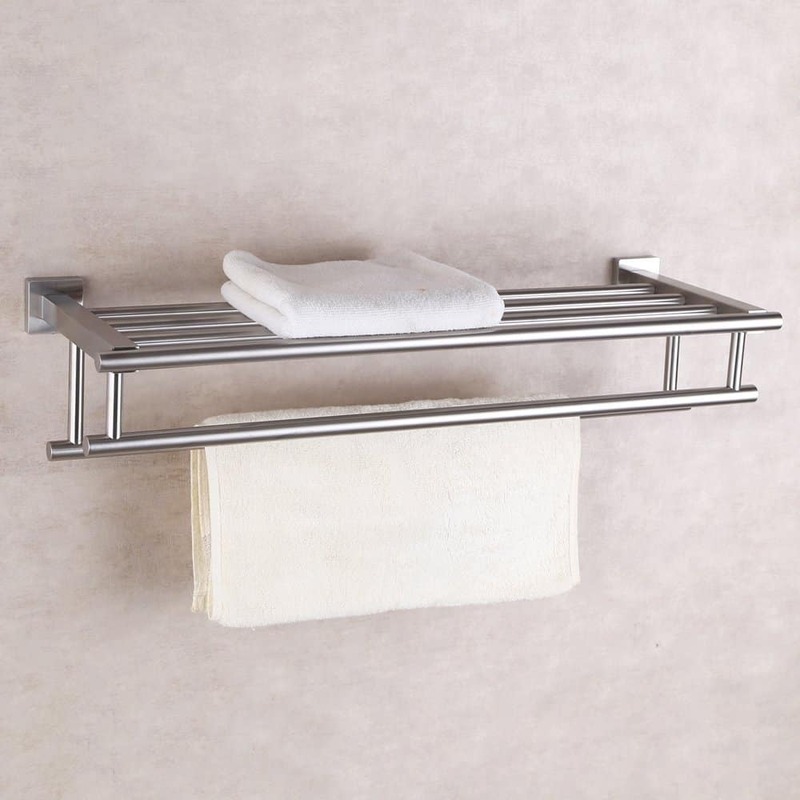 Most homeowners think there is only one type of towel rack – wall mounted. But there are a wide array of choices for everyone. 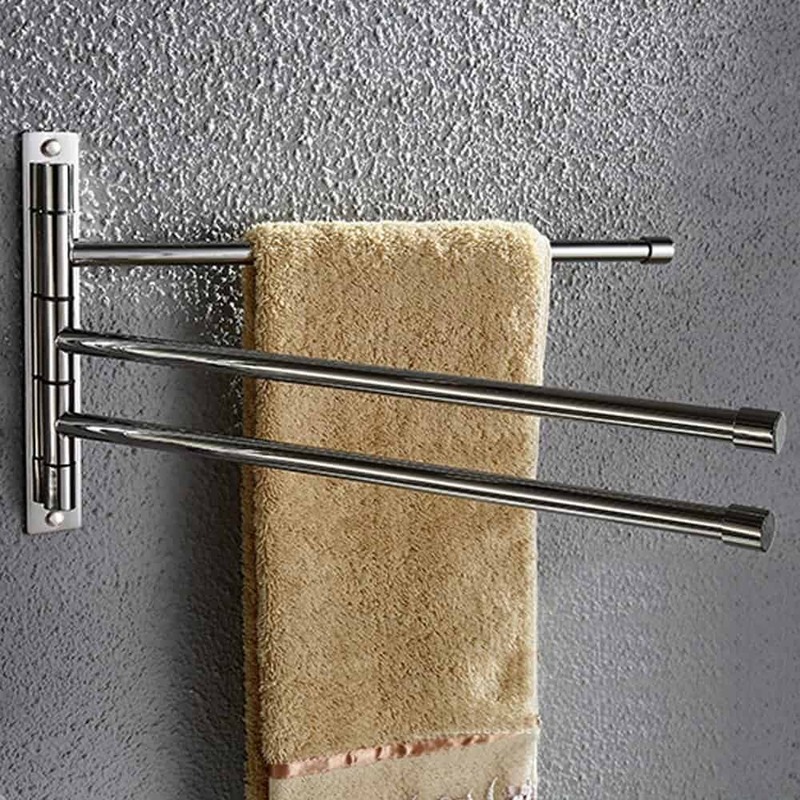 Are you looking for a towel bar to hang wet towels up to dry? In this case, a single bar attached to the bathroom wall may again be just what you’re looking for. However, there are other options if drying is the function the towel bar is meant to play. 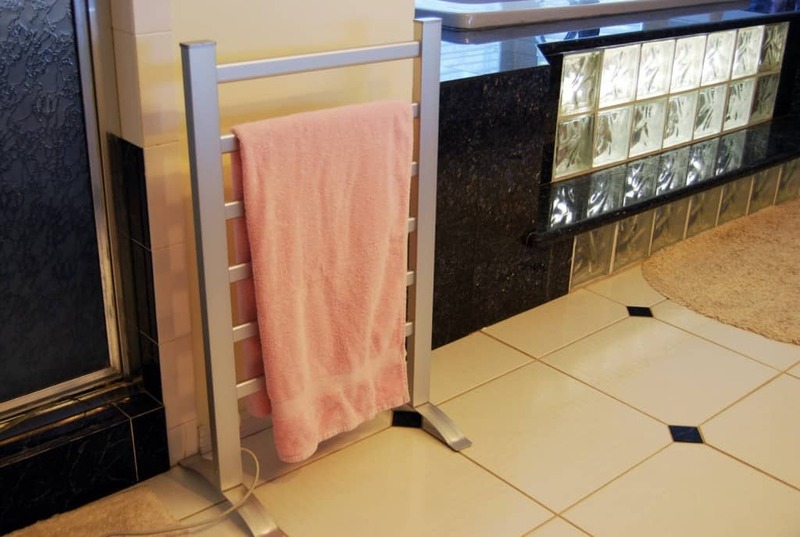 Swinging towel racks are movable towel hangers that let you push them out of the way whenever you don’t need them. This means you can pull the towel bar out when you need it to hang up your towel and push it back out of the way when you are no longer in need of it. 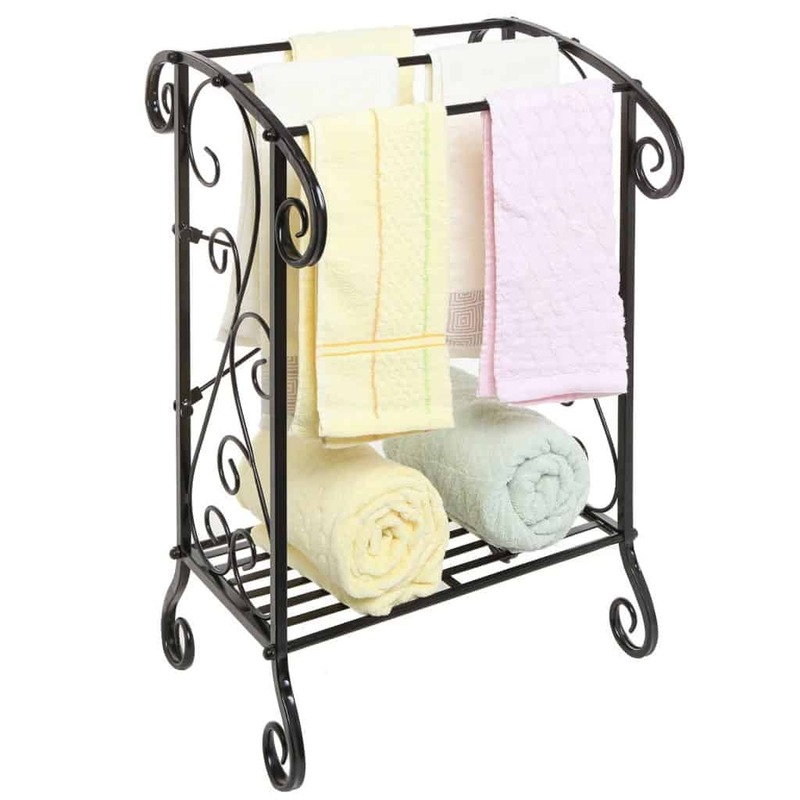 While there are many towel racks that attach to your wall, if you are worried about damage or you don’t want anything permanent, there are free standing bathroom towel racks. They take up a bit more room in the bathroom, but they will not ruin your walls and you can remove them whenever you want. They also provide many different options when it comes to finding one that will fit in with your decor. 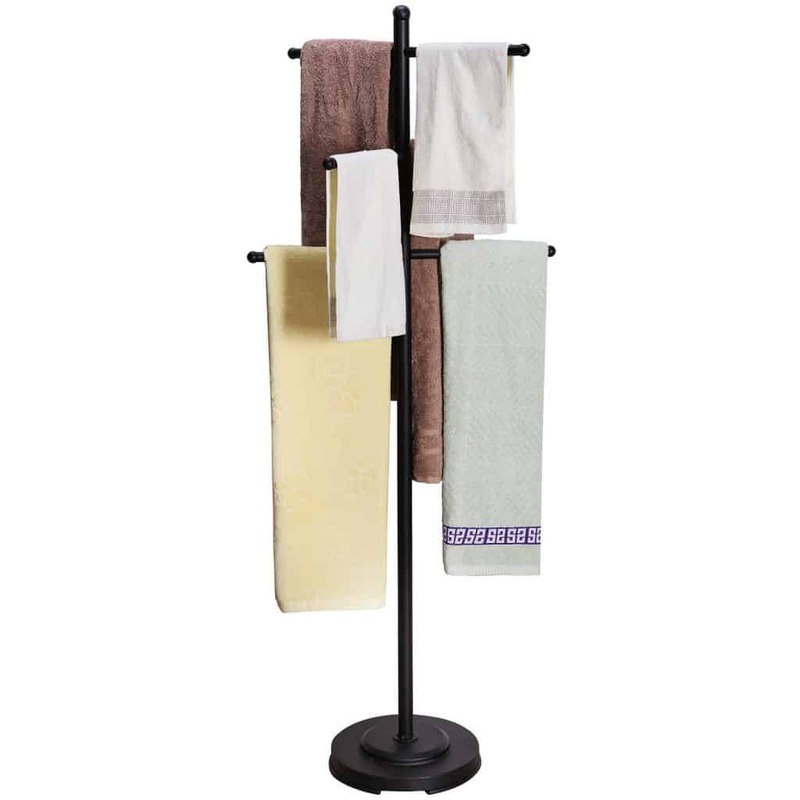 Freestanding towel hangers is stylish and convenient. They are perfect for homeowners who aren’t planning to stay a long time. They are also great if you like to redecorate from time to time. They are portable, so they are easy to move around or swap out with a new style. There are also heated towel bar which keep your towels nice and toasty after you finish your shower. There’s nothing like a warm towel. 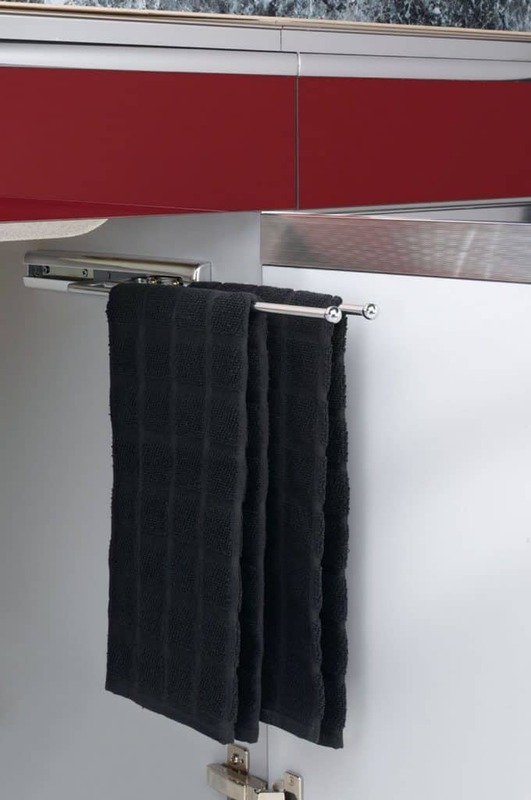 Over the door towel racks allow you to store your towels and robes behind a door. They are perfect for small bathrooms because they maximize space. It will also keep your towels out of sight. 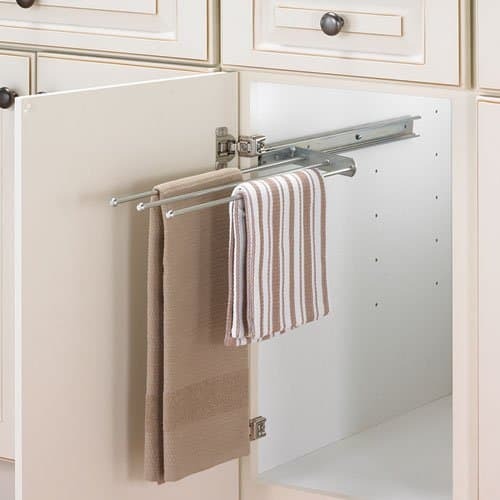 You can keep your towels inside a cabinet with retractable under-sink towel hangers. They keep your towels hidden away so you can maintain a clean-looking bathroom. You won’t have to worry about guests using your bath towels either. Gross. Or maybe you are looking for a towel bar that does not only allow you to hang wet towels up to dry but also use it for storage purposes? If so, a towel rack with a towel bar attached to it that can be mounted to the wall would be perfect for what you are looking for. 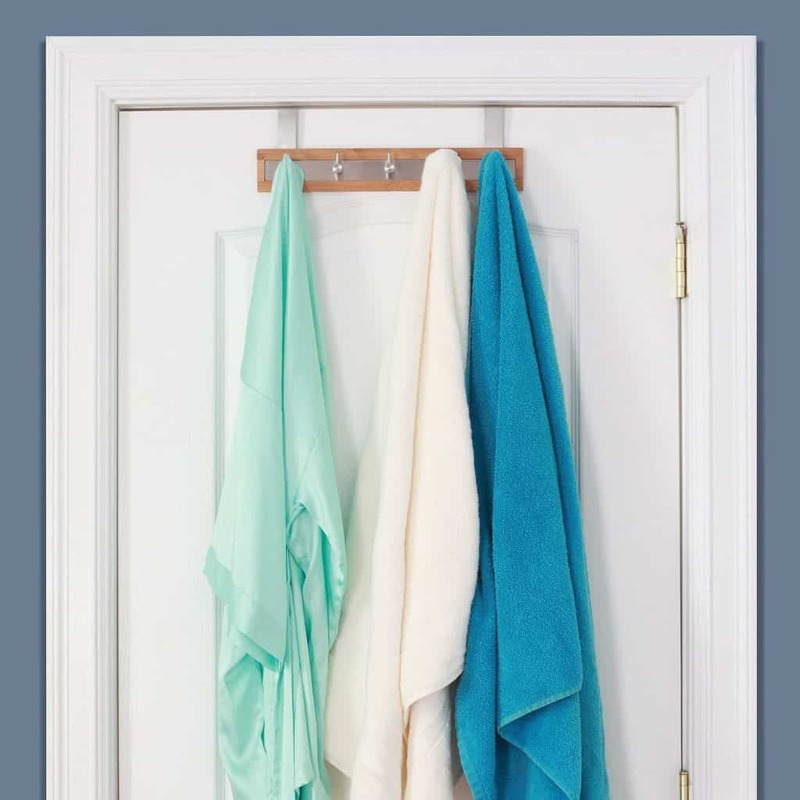 You would be able to store clean dry towels on the top while still being able to hang your used wet towels on the bottom giving this style of bathroom towel hangers twice the use. Multi-functional bathroom towel hangers are what most homeowners prefer. 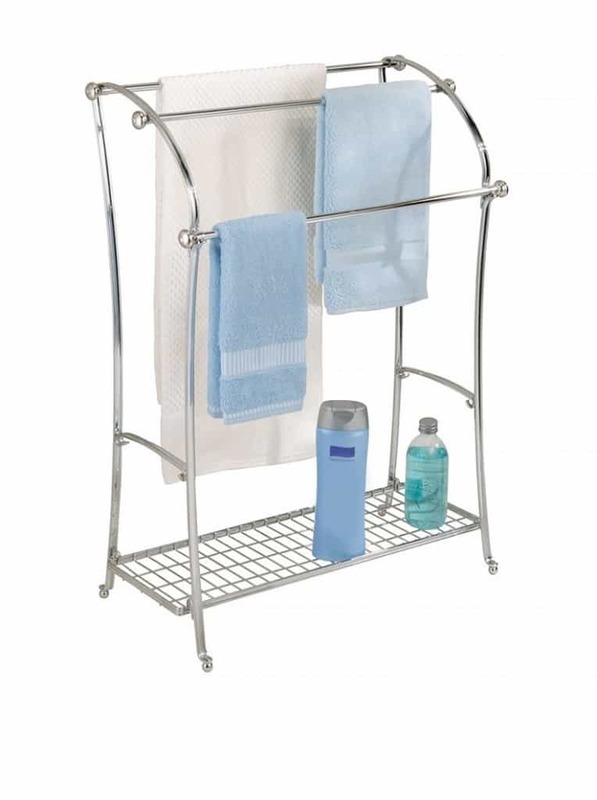 Towel racks with integrated shelves provide lots of extra space. You can use them to store things like toiletries, cosmetics, and hair dryers. 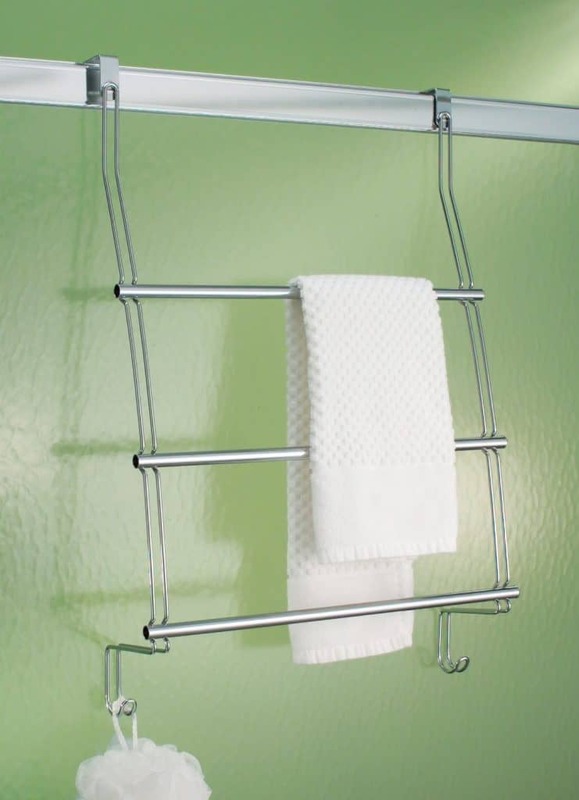 Swivel towel racks have arms that are movable. They let you pivot the rod in any direction. With this kind of towel bar, one arm mounts to a wall, while the other arm or arms remain free. This means you have two hangers that you can use any way possible. 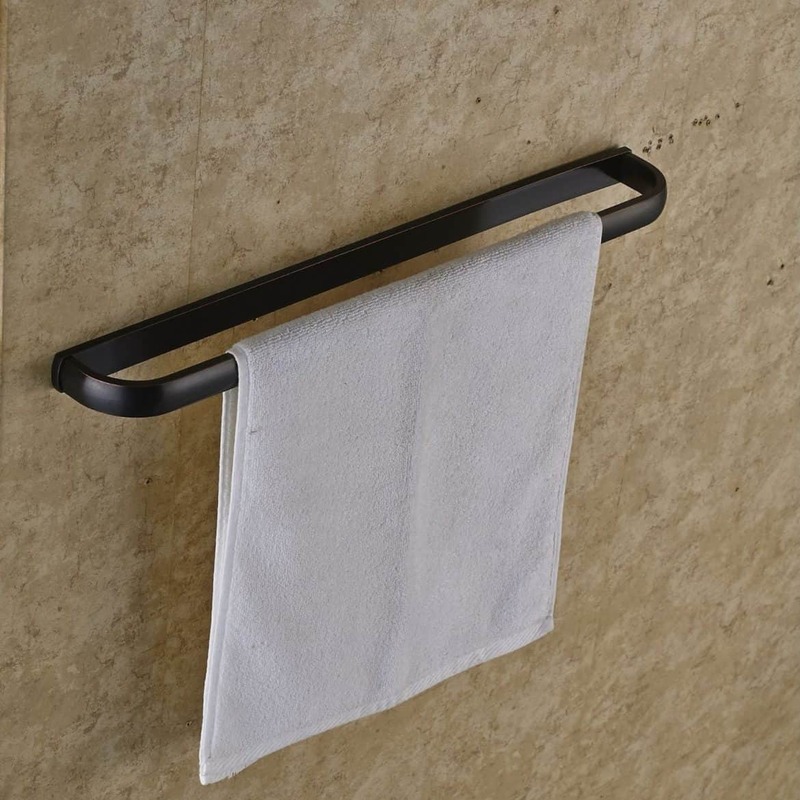 If these fancy towel hangers aren’t your thing, then a normal towel bar is fine. They come in hundreds of styles. Installation can be a little tricky. Be sure to have a level handy, so it doesn’t end up crooked on your wall. Even though a towel bar plays a role in your every life, it also allows you to add a hint of style to your bathroom, so after you decide what function you want your towel bar to play, the next step would be deciding the design that would fit your bathroom the best. Towel hangers come in all different kinds of styles. 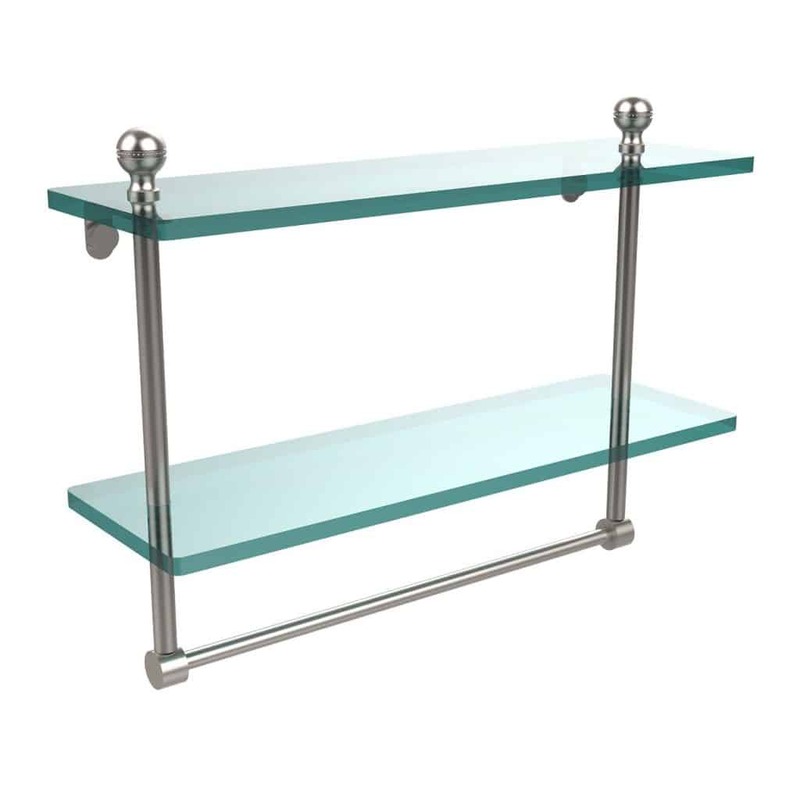 With a modern style, you could go with a classic chrome bar. If you are looking for something a bit more rustic, a twisted iron bar might be more your style. If you are looking for something more high-tech, you could always get a heated towel bar that warms your towel up for you before you use it. 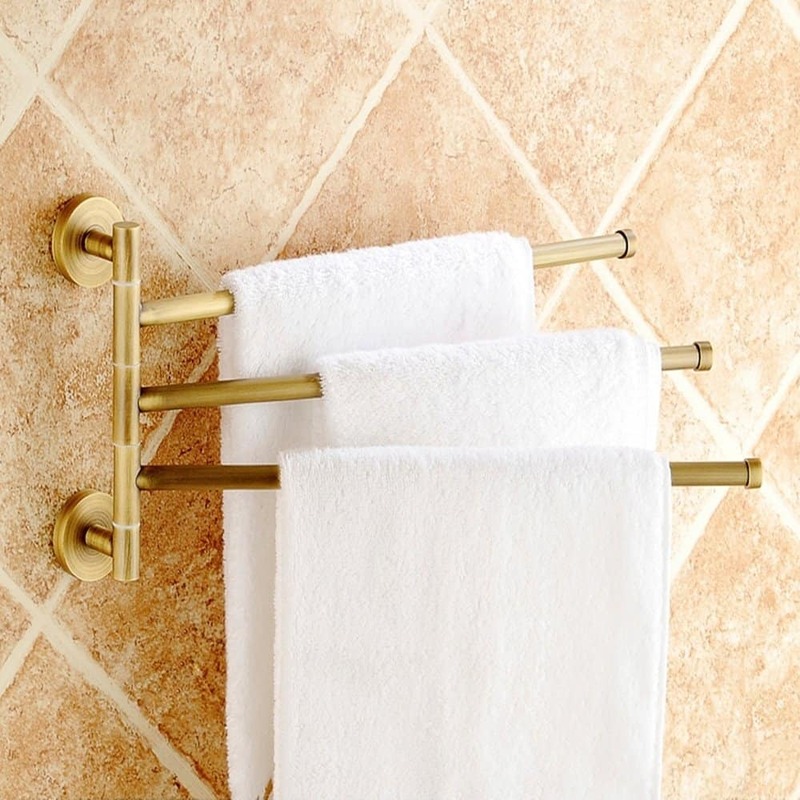 Towel racks can add beauty and utility anywhere they are needed. They are an important part of a functional bathroom. Unless you throw your towels on the floor for the maid, you will need one. 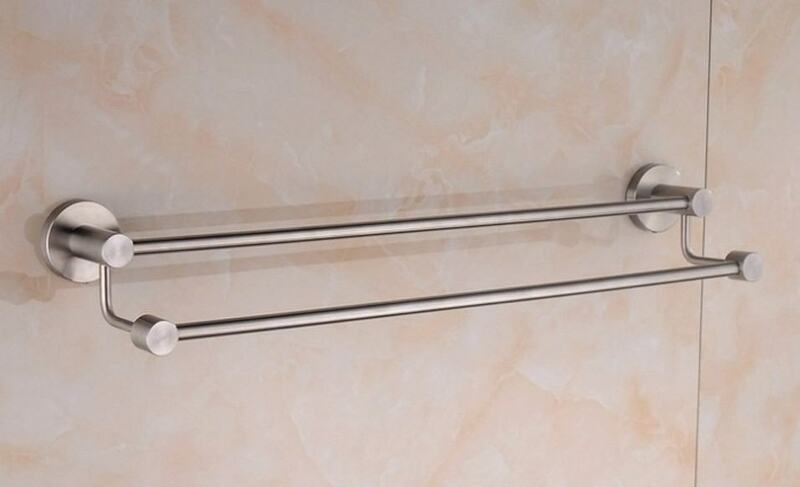 Let me know in the comments below what kind of towel bar you like best. Hi, just wanted to say, I loved this post. It was very practical.